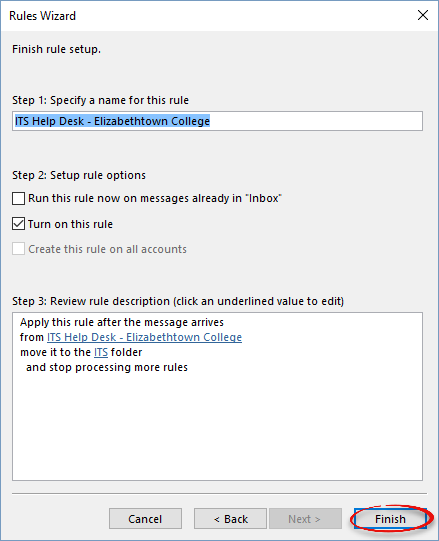 How to make a rule in Outlook 2016. 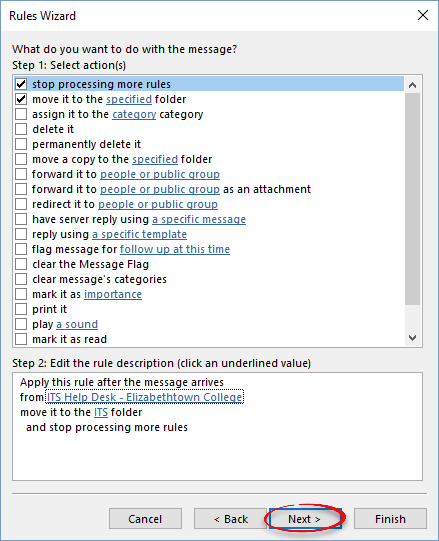 These can be used to filter mail to stay organized and up-to-date. Step 3:Select a template. 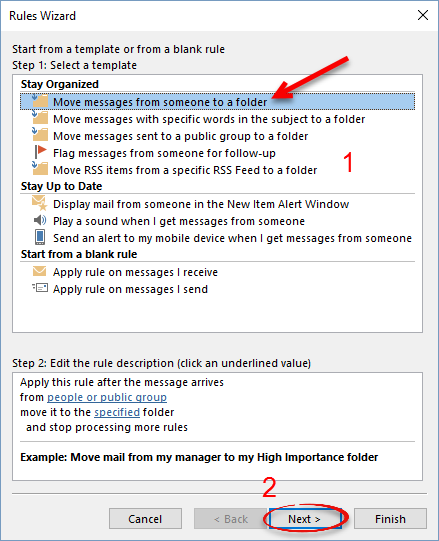 This article shows the process for the Move messages from someone to a folder template, but the process is similar for all templates. 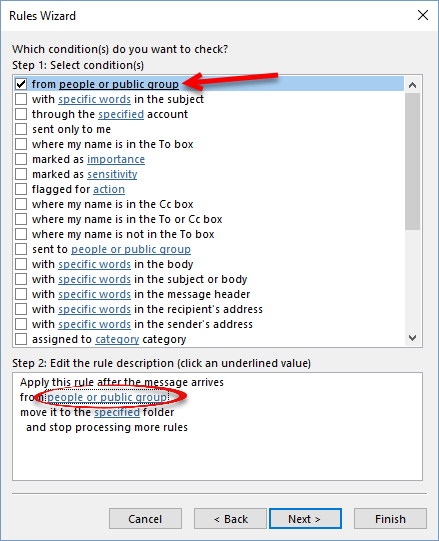 Step 4:Select the relevant options, then click the underlined text in the description. 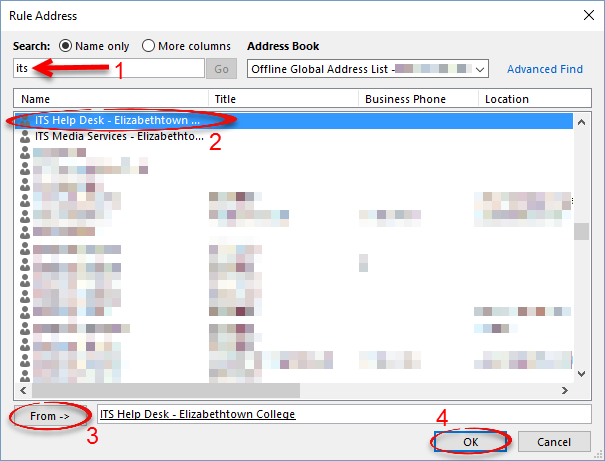 Step 5:Search for the contact in the address book. Select the contact, click From ->, then click OK. 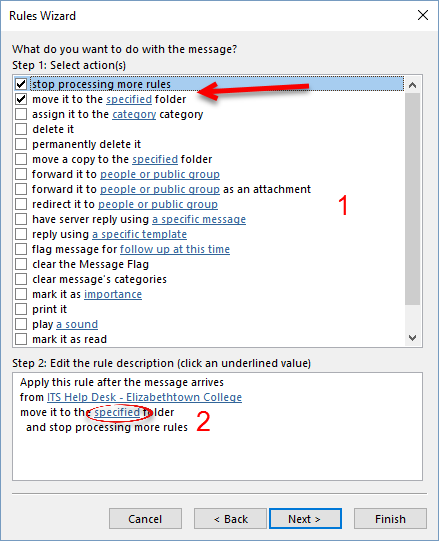 Step 7:Select the relevant options and click the underlined text in the description. 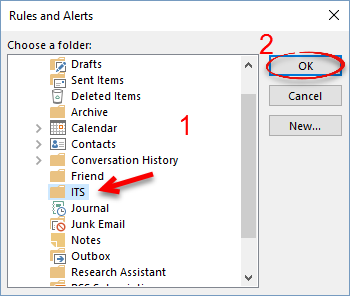 Step 8:Select the folder and click OK. 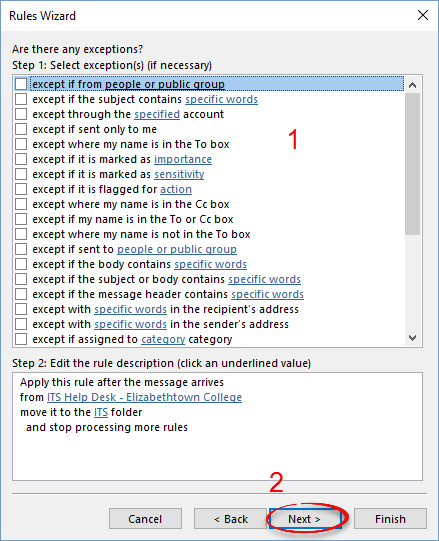 Step 10:Choose any exceptions and select Next >. Step 11:Review the content of the rule. Click Finish.